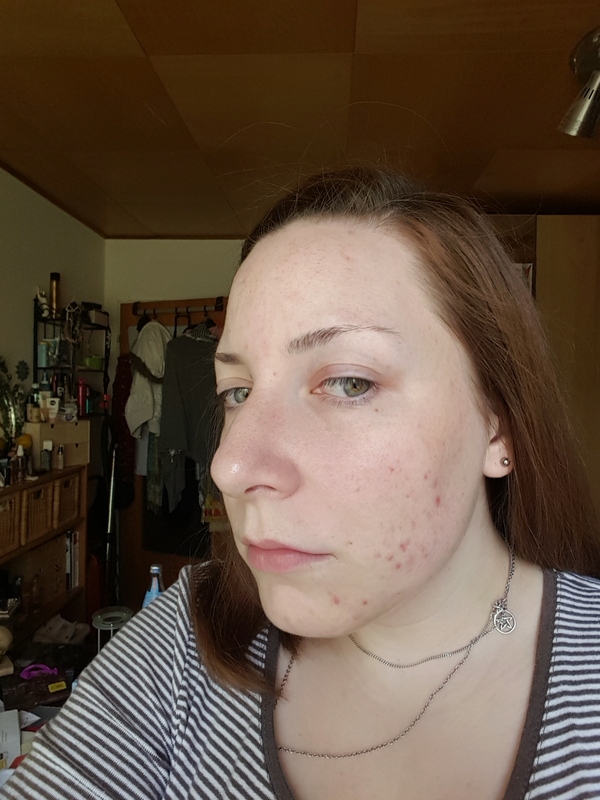 This may be a bit of an icky, TMI- topic, but a) this is my blog and this is important to me and b) it kinda is about beauty and health, so…. A couple of weeks ago I switched to aluminium free deodorants. Aluminium and its salts are suspected of causing breast cancer as the body can not reduce the concentration and it remains in the tissue. I have breast cancer cases in the family so the switch was a no-brainer. And this is where the problems started. I sweat easily. Always have. And I usually rely on the super dry, spread- their- powder- everywhere deodorants or anti-transpirants basically. I have a job that is physically demanding and I tend to be under a lot of stress, to run everywhere and summer is coming. What I’m saying is deodorants have to be heavy duty to keep me happy. So far I have tried two different aluminium-free deodorants. 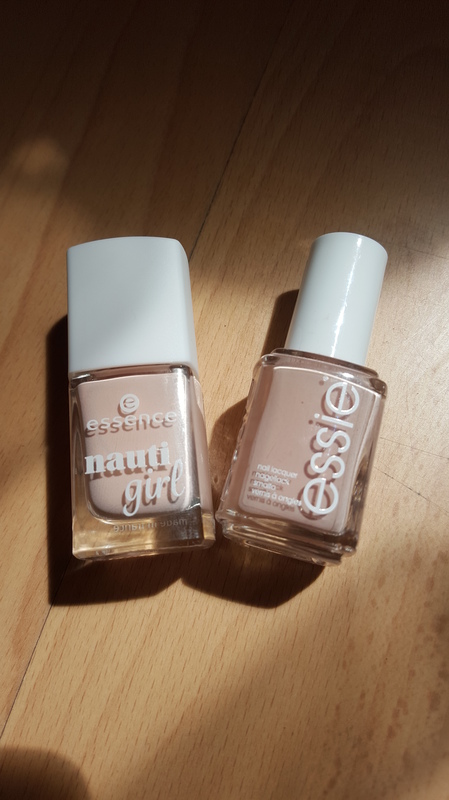 One is by Isana, the brand of the German drugstore Rossmann the other is by CD a brand that is available in various drugstore- and supermarket chains. The Isana one is from the Isana med line, claims to keep you fresh for 24 hours, is for ultra sensitive skin and is free of aluminium compounds, alcohol and allergenic scents. Problem #1 with this: it smells kinda dodgy to me. Kinda soapy with a hint sickening. I have no clue why that is. Maybe it has gone bad, maybe it is just me but if you want something that gets you through the day without smelling weird it defeats the purpose when it smells weird in the first place. Problem #2: it didn’t last long enough for me. Around the 6 p.m. mark I got the feeling I started to get smelly, even earlier at work. Super frustrating. The CD one (the waterlilly scent) also claims to keep you fresh for 24 hours and leave no white residue behind. It is free of mineral oils, silicones, parabens, dye, suitable for vegetarians and cruelty free. It doesn’t say so on my bottle but if you read the ingredients on the back there are no aluminium compounds in the formula (the newer bottles have a sticker on them that says aluminium free). It smells infinitely better, but it too doesn’t last long enough for me. I get sweaty and eventually I get smelly. It works a little better than the Isana one. I also tried to layer them but that doesn’t make them last longer either. For now I switched back to deodorants with aluminium compounds. I try to make sure that it is low on the ingredients list (the lower on the list the less compound in the formula). I am currently using the Nivea satin sensation deodorant with kaolin powder and I am quite impressed. Aside from not being aluminium free it ticks all the boxes for me and the kaolin powder really helps. And because I am weird I always have two deodorants on the go, the second one is by DuschDas in the Traumland (dreamland) scent. I used to use this when I was a teenager and it smells sooo good. It comes in the new compressed version which means they found a way to stuff the same amount the can held before into a smaller bottle. Meaning it’s a wee bit better for the environment (um, yeah.) and it’s nicer for carrying around in your handbag. 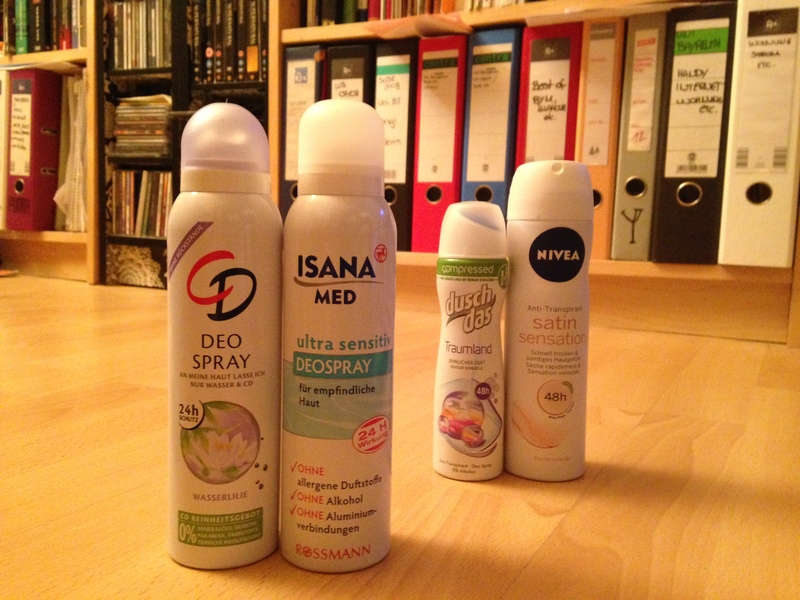 I know that dm (another German drugstore chain) also has some alunminium free deodorants and I will try them out after I used up the ones that I have on the go right now, but I have to admit I don’t really have high hopes anymore. Have you tried any aluminium free deodorants? What was your verdict? 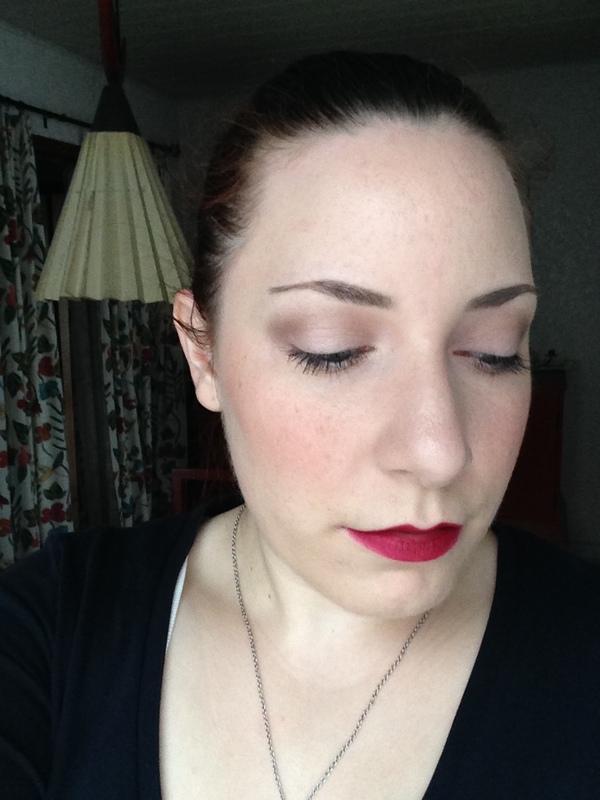 My lashes are naturally rather straight and stubborn and a little sparse towards the corners. 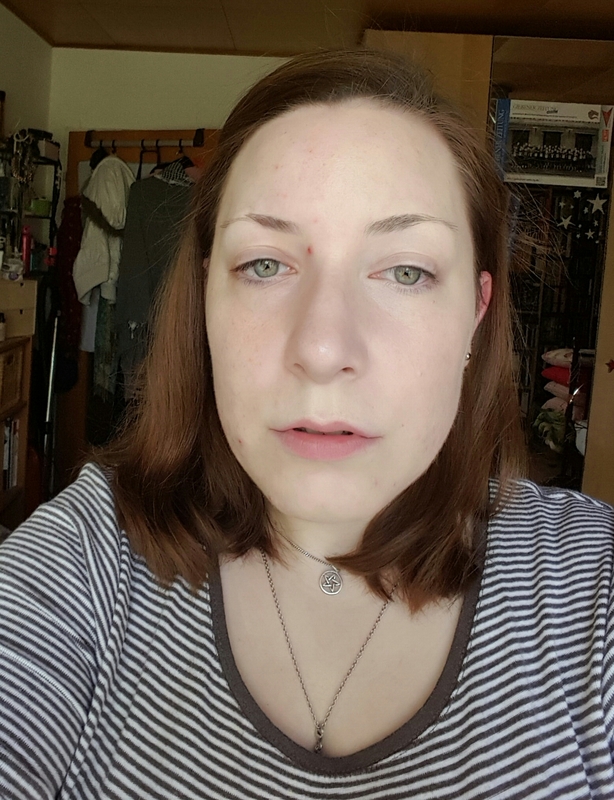 I am looking for a mascara that really holds a curl and emphasizes my corner lashes, makes my lashes in general really black, long and thick. Black, rubber brush, gold packaging; this is almost a classic. I like it a lot. It holds a curl, volumizes and seperate the lashes. 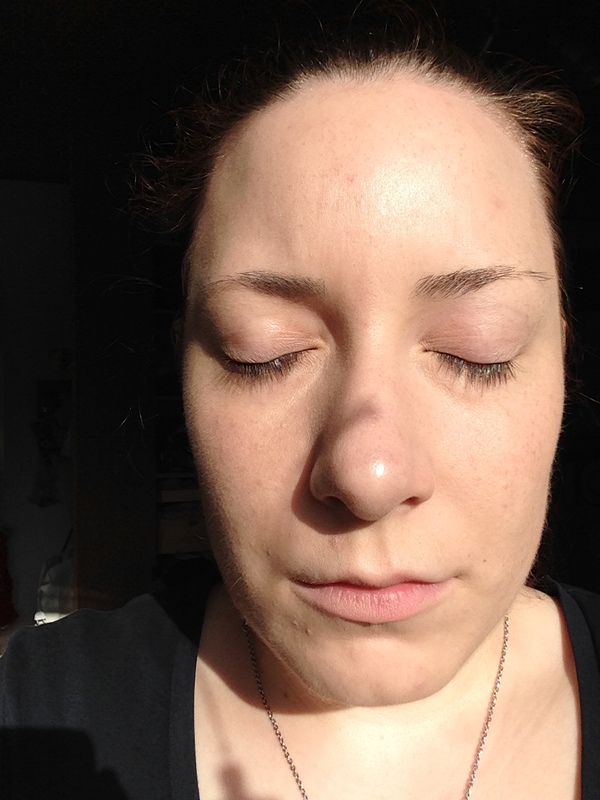 You can see one coat, in fact all of the pictures show one coat on my lashes. The wand is a really hard rubber brush that kind of stings when it touches the sensitive upper waterline and the formula is perceptibly scented. The wand is a weird stumpy shape and really thick, all of those things aside though, it gives a nice result. This one I am really impressed with. Super black, holds a curl and gives length and volume. It builds up really nicely. 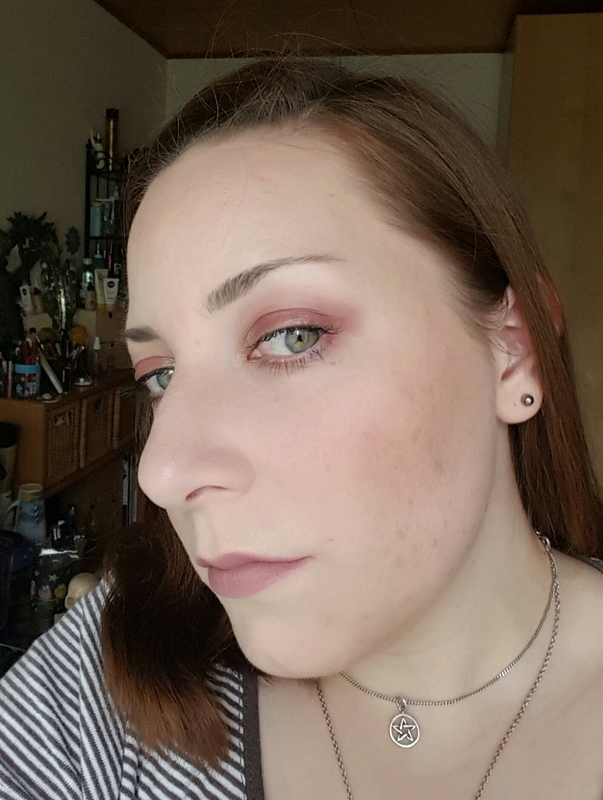 A couple of days ago I just wore two coats of this, some blush and natural lipstick and my lashes were really prominent on my face. 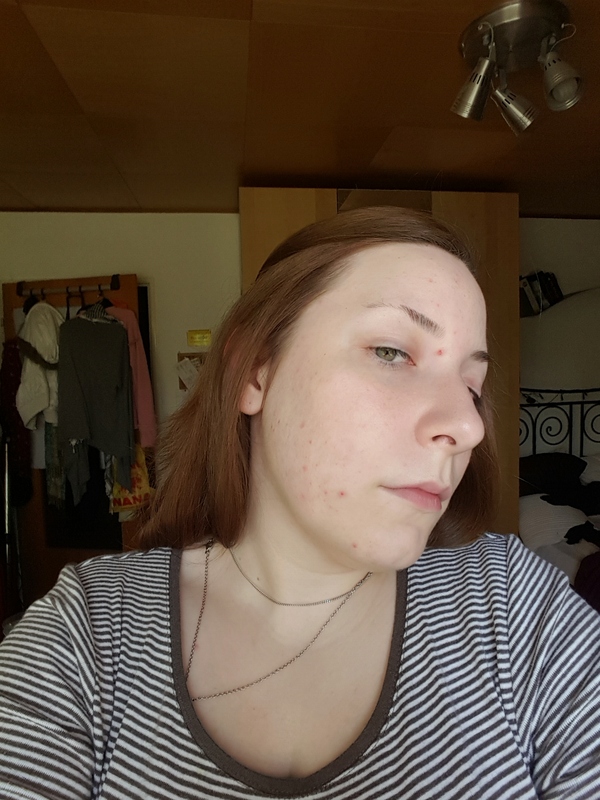 Really thick and long and black without being clumpy. 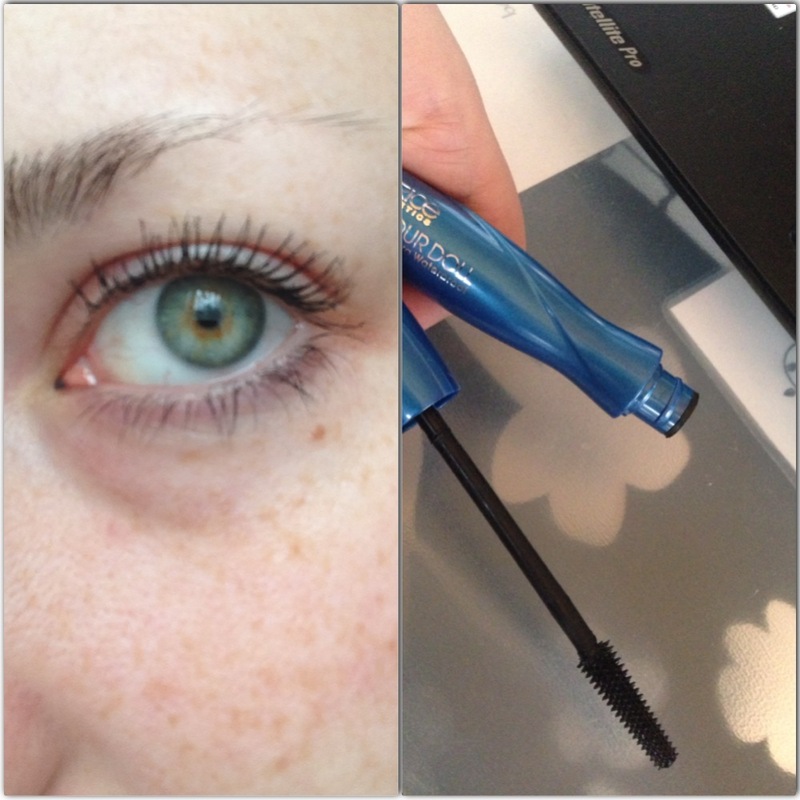 This mascara seems to have been received really controversely, some people love it, some people hate it, I count myself safely in the group of people who loves this mascara. The wand has normal bristles, is really big and flexible, it is cut in a conical shape with a sort of wave-profile along the outline. 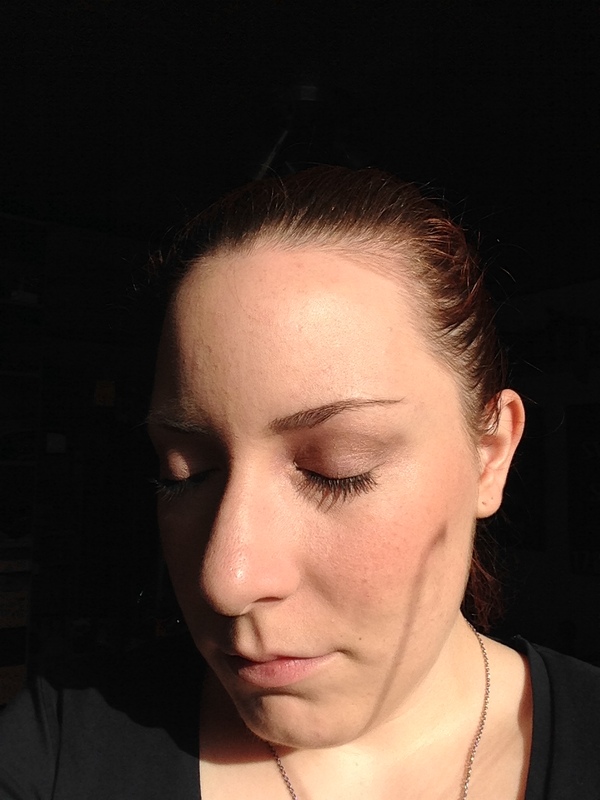 The thicker end really helps to catch the outer lashes. I used to wear a previous version of this when I was maybe 14 or 15 and fell back in love when I picked this up when it was in offer. The formula seems to have fibres in it, which I quite like but I know some people don’t. 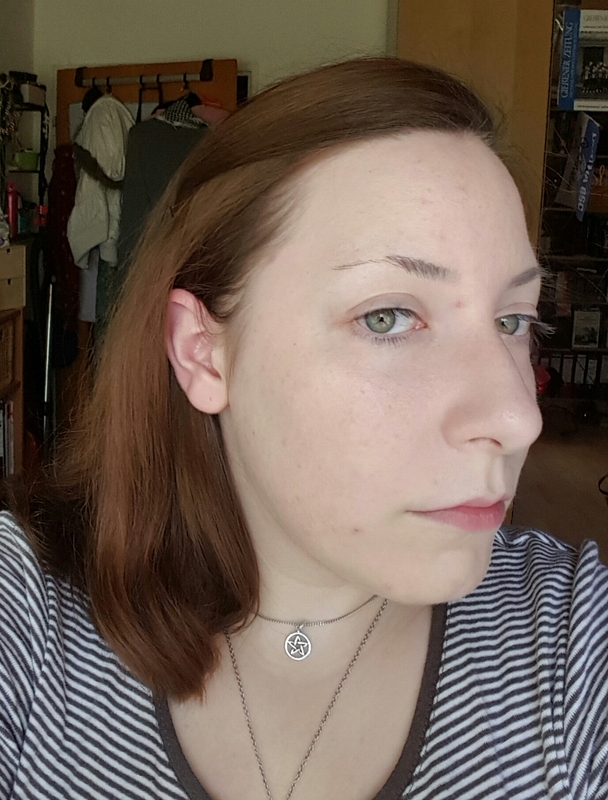 It makes my lashes really thick and long, doesn’t hold the curl that well but it is still pretty great. With this you have to be a bit careful that it doesn’t clump up, but I think as love as you don’t layer coat over coat on, you should be fine. 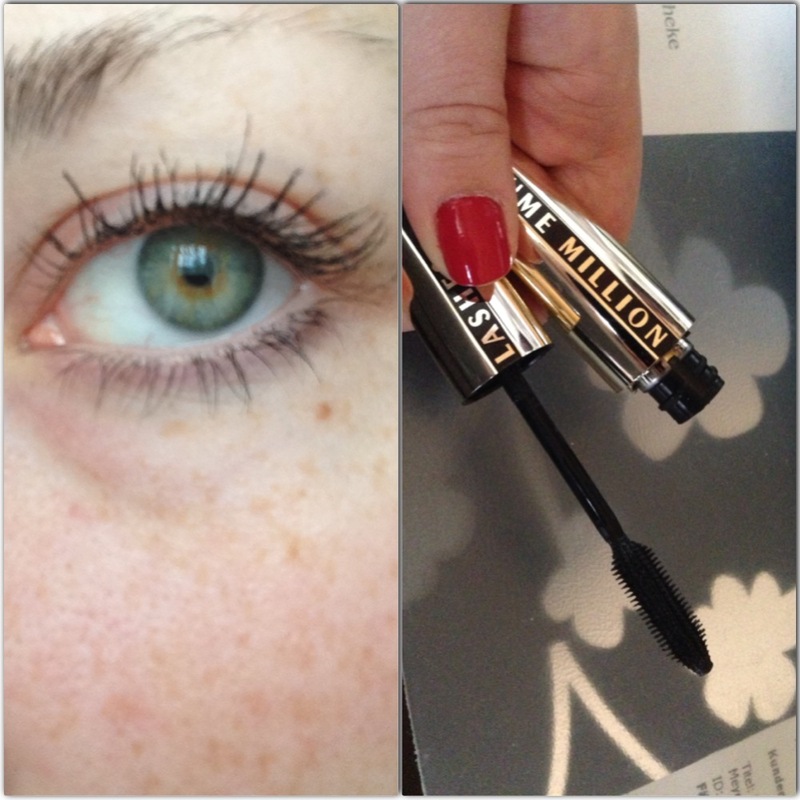 This has a garden-variety mascara wand with normal bristles, if anything it is a little shorter than other brushes. 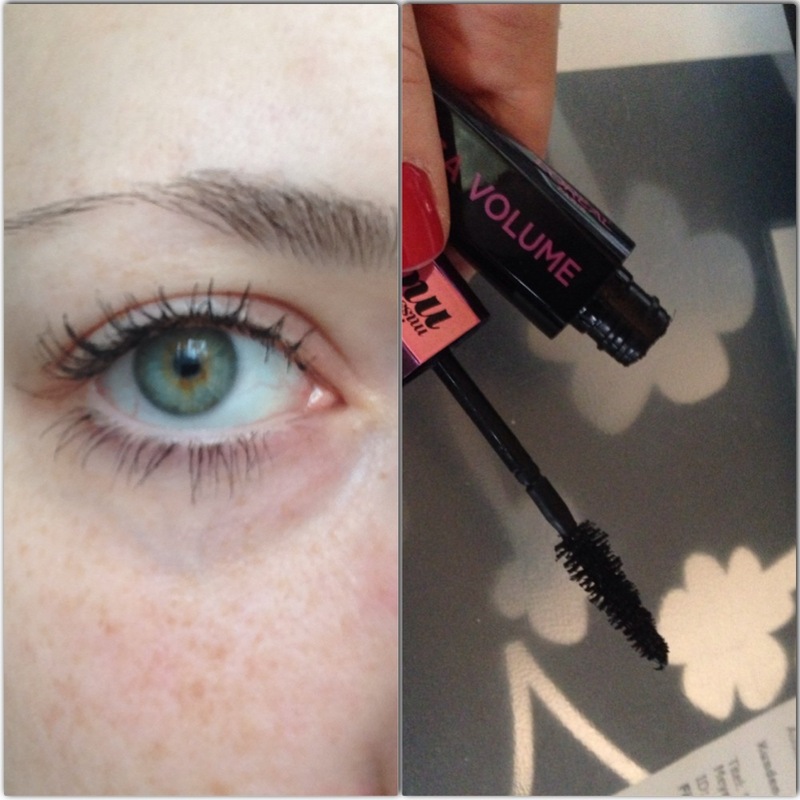 This gives a very natural result and if you like that, this mascara is your thing. I prefer a little more oomph to my lashes so this is not really my thing. Aside from that it is not a bad product at all. The brush is long, slim and has normal bristles. 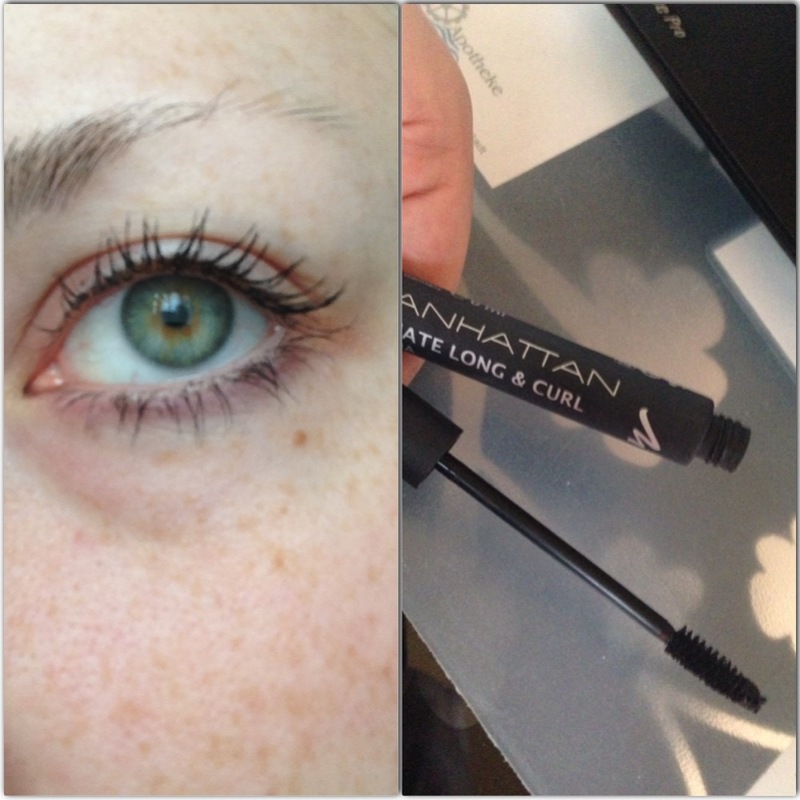 It tints the lashes nice and black, holds a curl but doesn’t really volumize or lengthen. This is another one with a very natural result. Thankfully I got that 30% off or I would be really upset about spending a lot of money on a mascara that I won’t wear or at least won’t wear much. This one really separates the lashes it holds the curl but the lengthening powers are not that great and it is not really volumizing. It has a slightly curved rubber brush, which generally I like but the formula just doesn’t do for me. I am a little disappointed with this. Again, not a bad product, just not enough oomph for me. Out of the mascaras shown here this is by far my favorite. 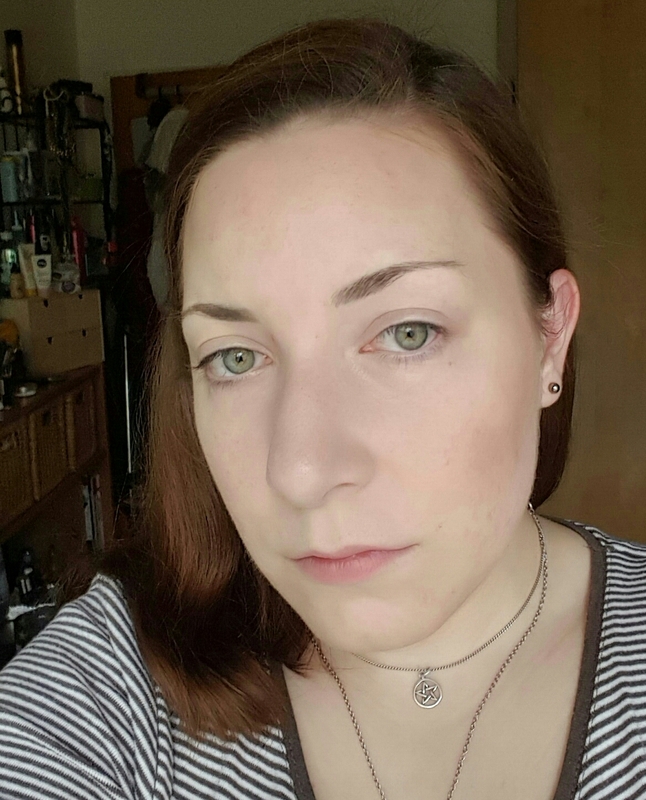 It lengthens, volumizes, separates and holds the curl until I take it off in the evening. 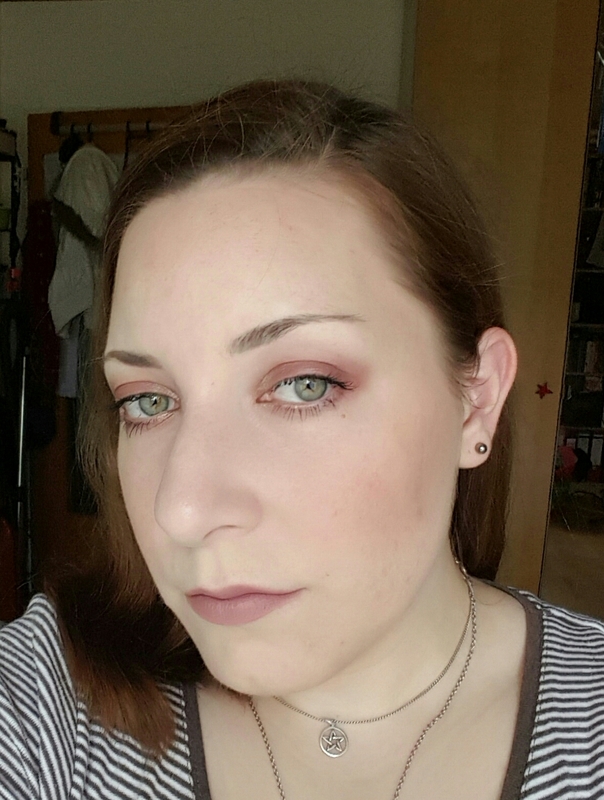 I may have found a holy grail mascara here, plus at 4,45€ this is VERY affordable. I really like the slim long rubber brush, too. 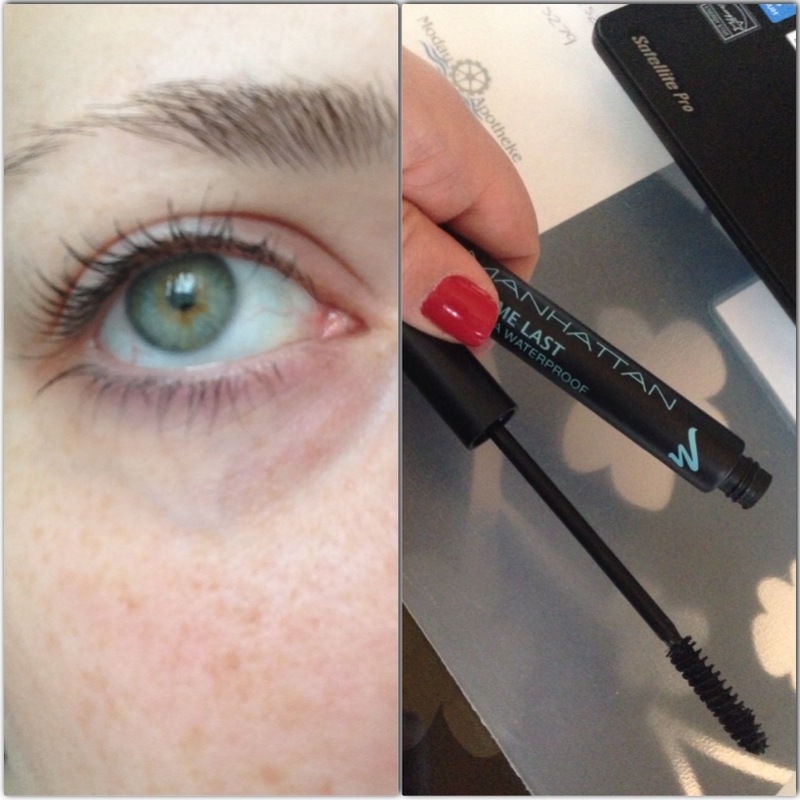 It allows me to apply the mascara without smudging it all over my eyelid. None of these mascaras irritated or stung my eyes, they are all easily removable with my bebe young care quick&clean cleansing lotion for sensitive skin. The ones that are on power rotation right now are the Glamour Doll and because I try not to use WP mascaras all the time not to dry out my lashes too much I switch it out with the Miss Manga on a regular basis. 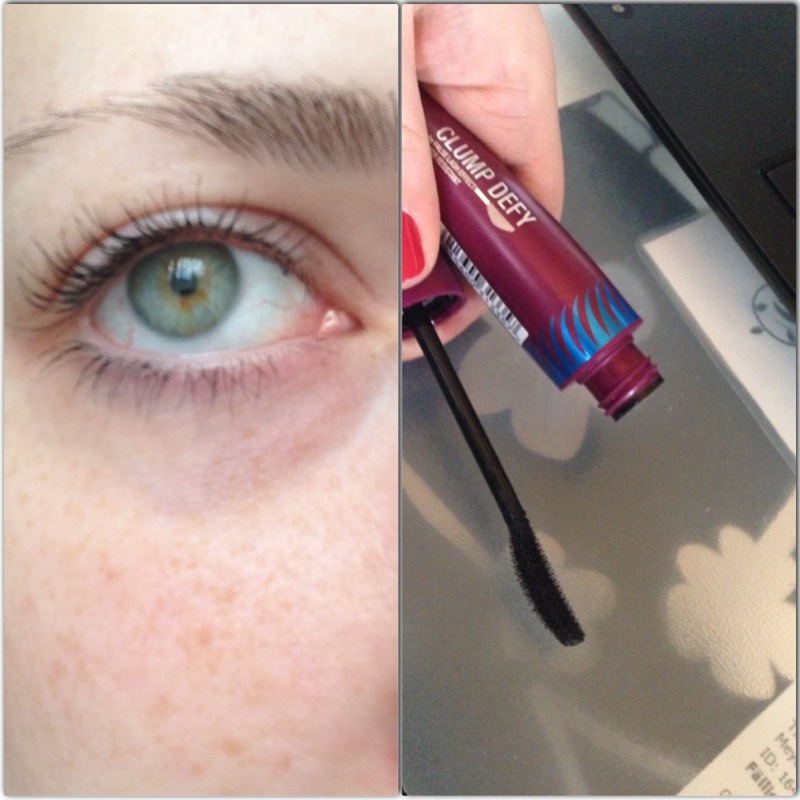 If you still like to see some more mascara mini reviews you can read the first confessions chapter here. 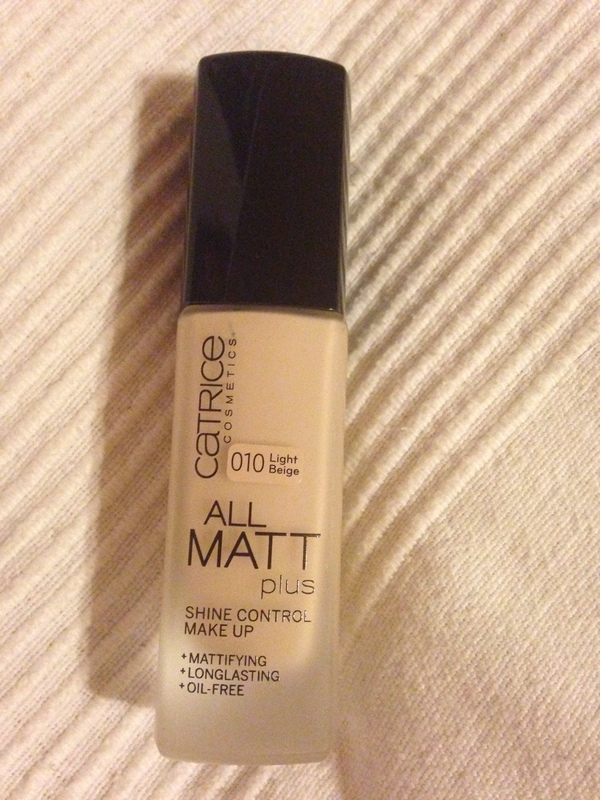 As I had mentioned in my last Sunday Round Up I have purchased the Catrice All Matt Plus Foundation in the shade 010 Light Beige. 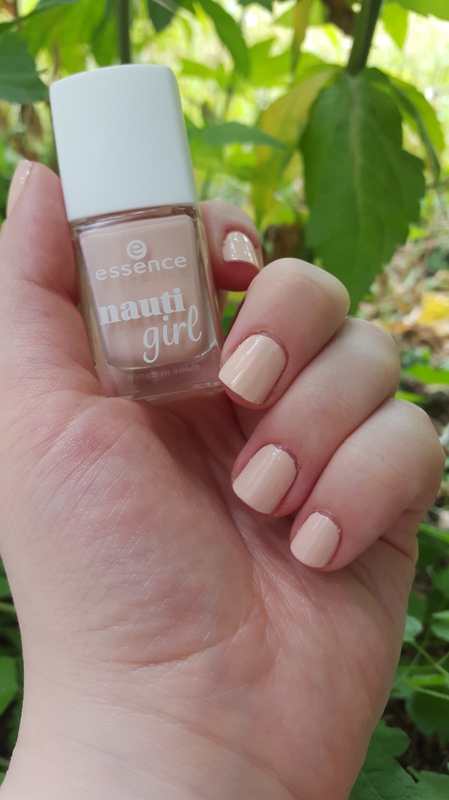 This particular shade was celebrated in the German blogging and vlogging community as the lightest shade available in the German drugstore. I had been curious for a while but it took the 30% off offer to convince me to buy it. The foundation claims to be mattifying, longlasting, oil free, hydrating with lightreflecting pigments for a satin-matt finish. 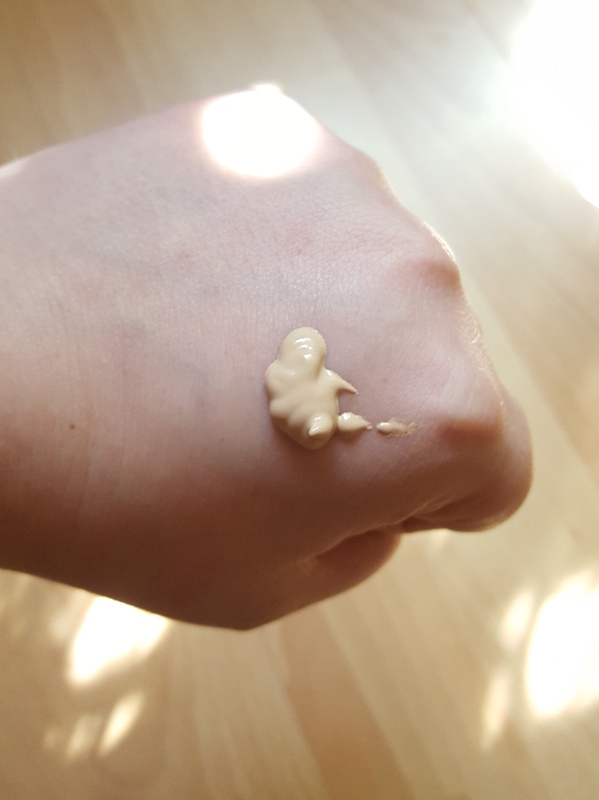 The consistency of the foundation is creamy and it goes on very moist, a little bit like a water-based tinted moisturizer, that is how it feels on the skin. 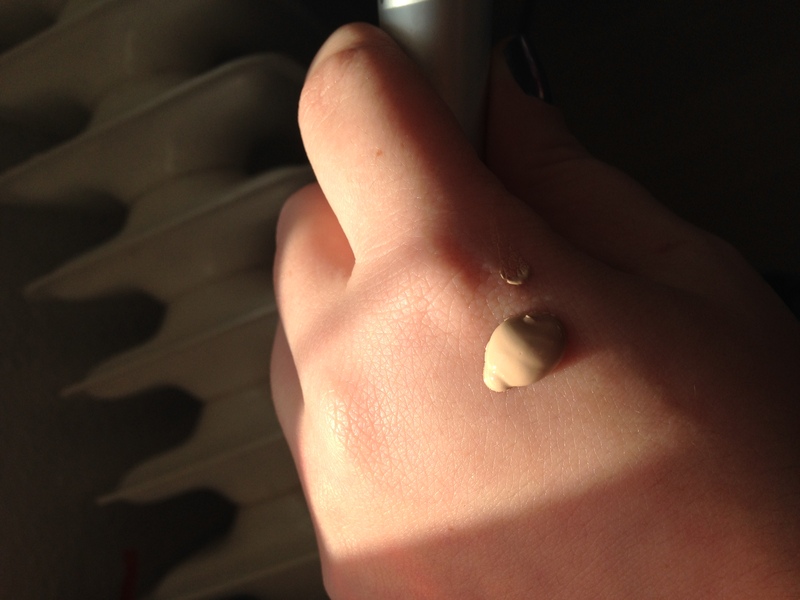 It gives a medium, buildable coverage that has a luminous matte finish. 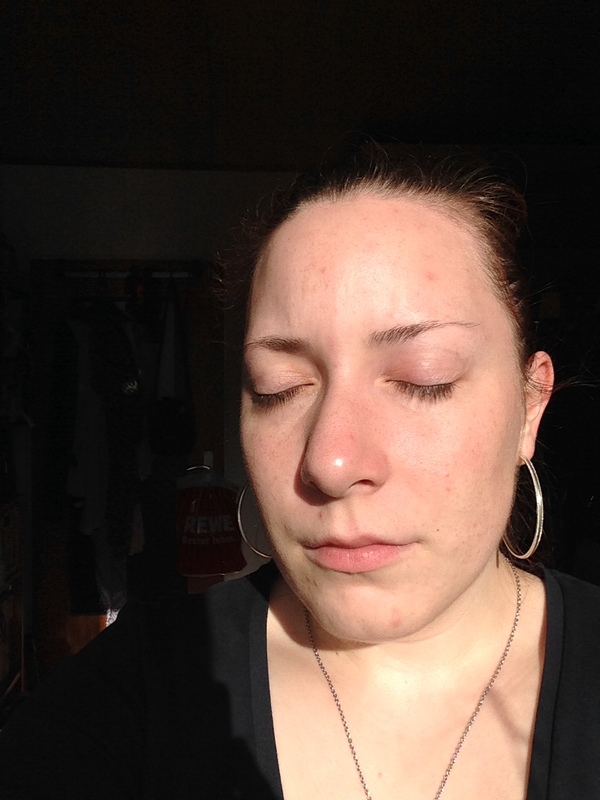 My skin is combination oily/dry with a very oily t-zone and dry cheeks, so everything that is satin, dewy or glowy tends to freak me out, my t-zone is very ‘glowy’ all by itself, thank you very much! 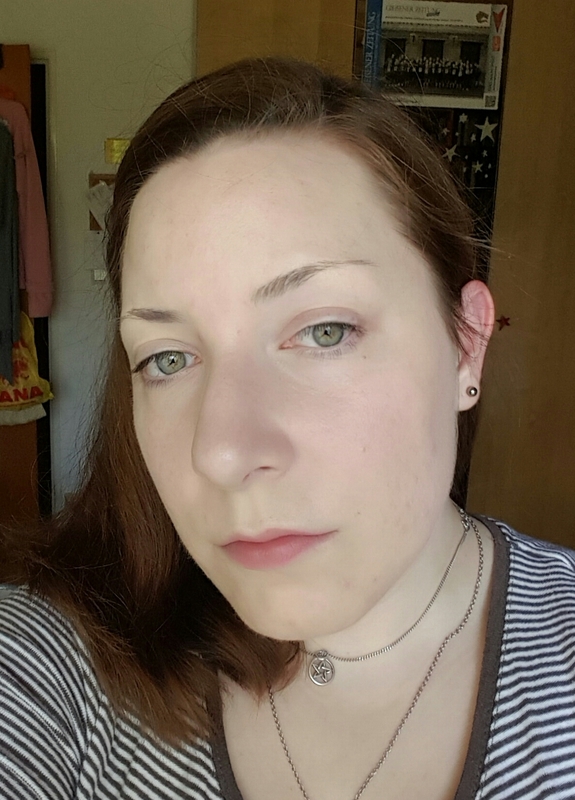 This luminous matte finish does look really nice on my skin though, just like I had a very-good-skin-day. 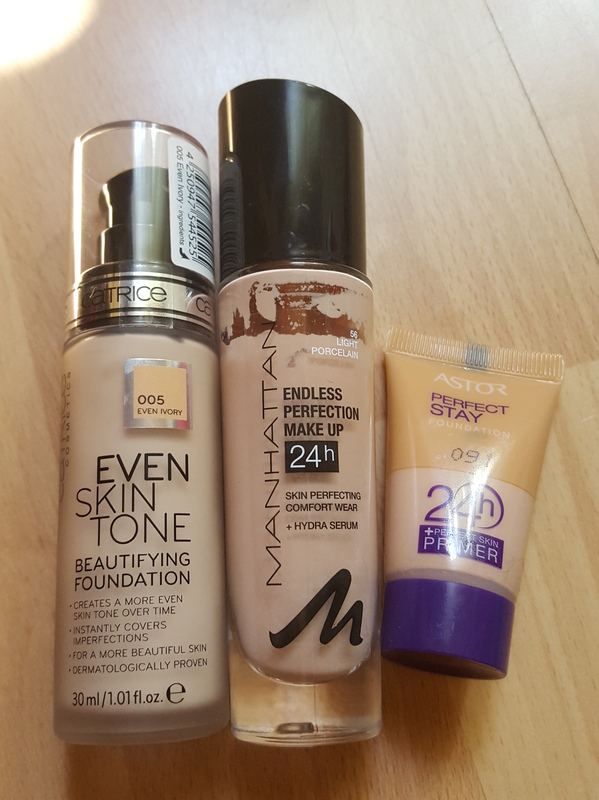 As for the mattifying part: The foundation doesn’t stop me from getting oily anymore than any other foundation I have tried so far, it is very moisturizing which is nice for the coming winter and I have noticed that my blush and eyebrows last considerably longer when I wear this foundation. 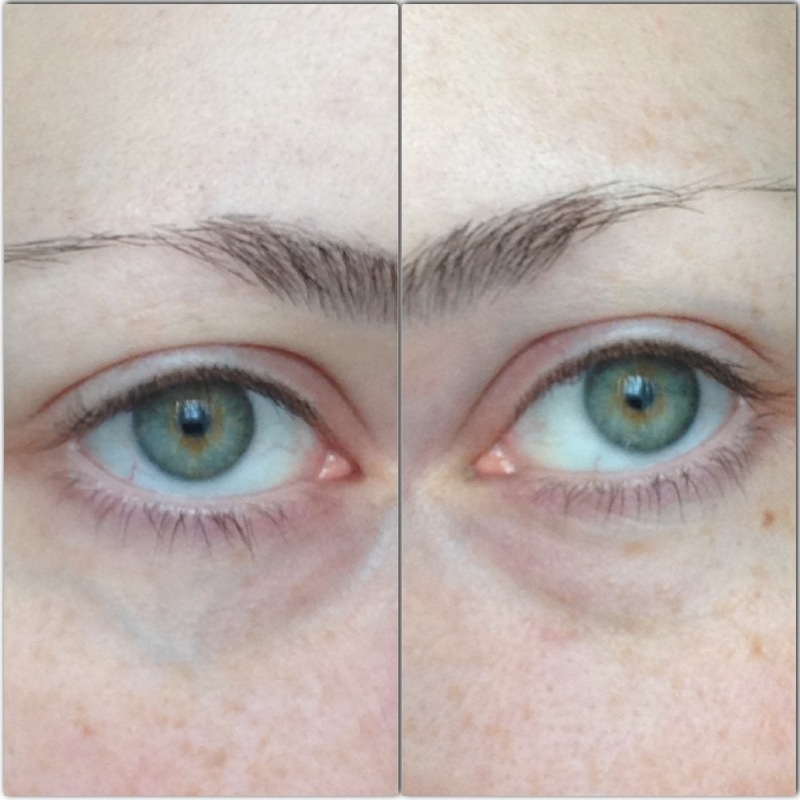 After 8 hours they look exactly like they did just after application in the morning. Impressive. The foundation sets maybe a smidgen too dark and yellow for me, but not to the point where I have dark lines or that it looks like I had a weird tanning accident. 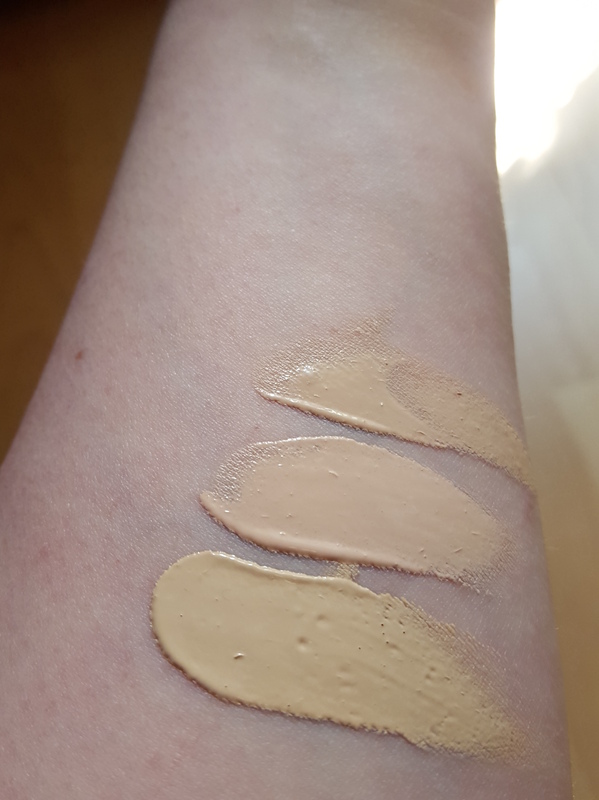 Please keep in mind that in MAC terms I am a NW 10 with neutral undertones, so if this foundation is just a wee bit too dark for me it may work for most other pale beauties out there. 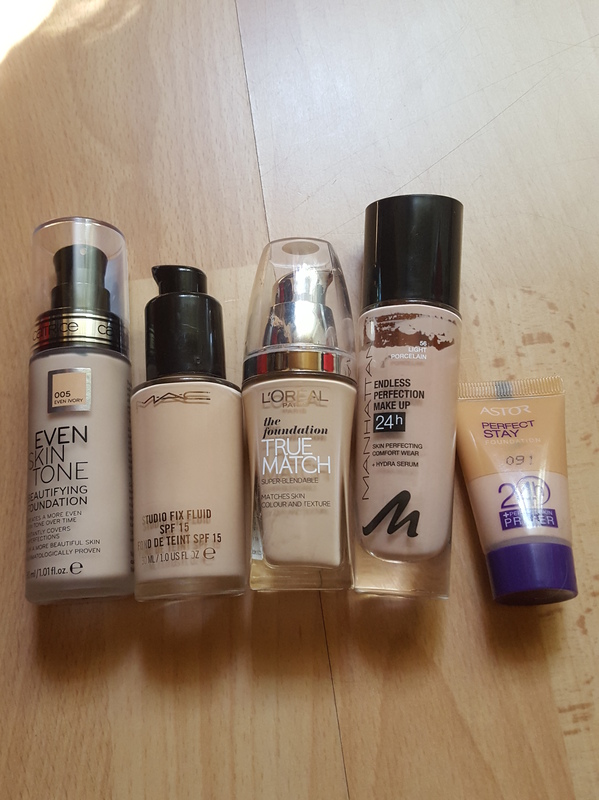 All in all, I like the foundation and Iwill wear it whenever I feel like a slightly less heavy skin option (both my MAC foundations can be quite heavy). 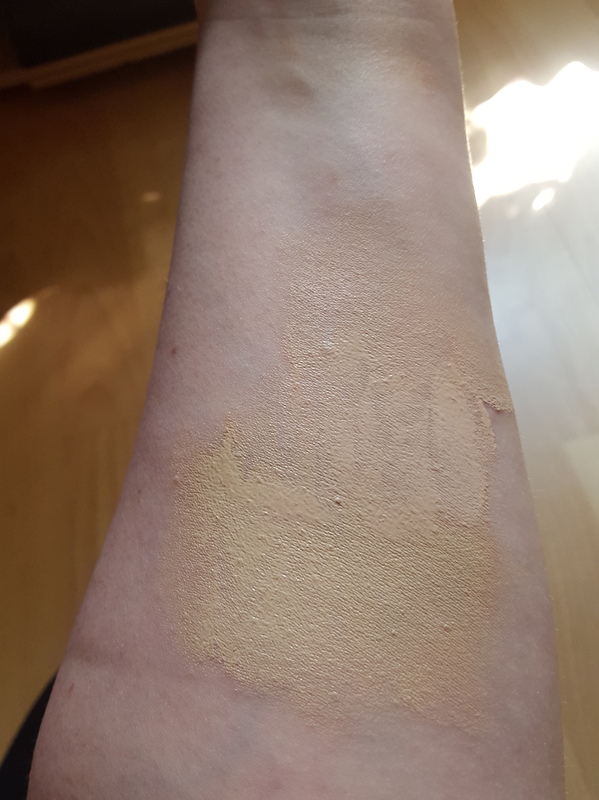 If you like the finish and the coverage and your skin leans a little bit on the yellow side of things this may be for you. 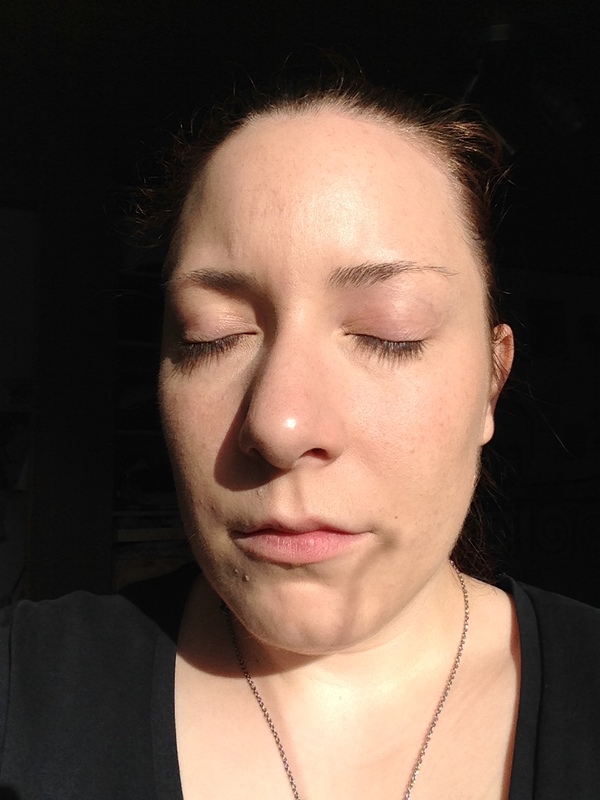 Skintype-wise I’d say slightly dry to normal to combo-oily skins will get on with the foundation fine. It is 6.45€ for 30ml/1.01fl.oz. and comes in a hefty glassbottle with a pump. My 2 cents? Finally a decent drugstore option for us dainty dolls in Germany! 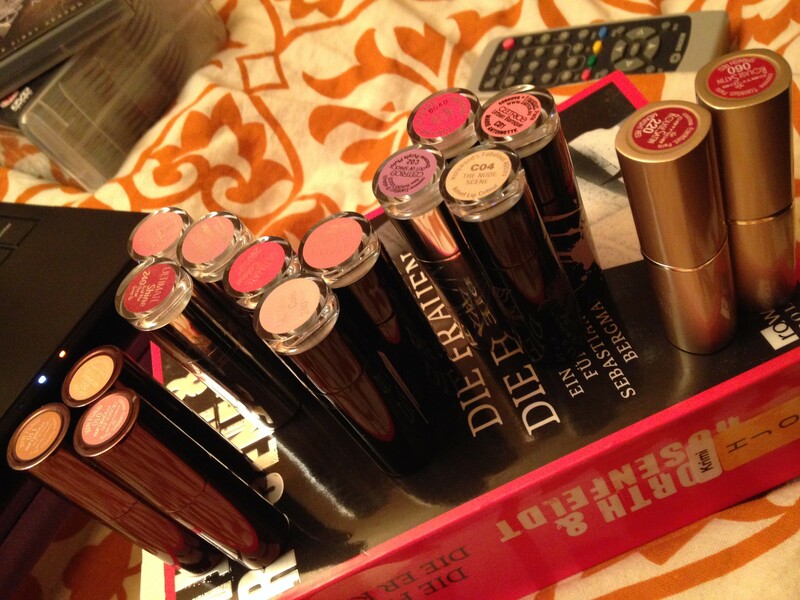 A couple of months ago the news hit that Rimmel’s runaway hit lipgloss/stick hybrid Apocalips would be picked up by Manhattan. You have no idea how hard I was partying on the inside when I read that. 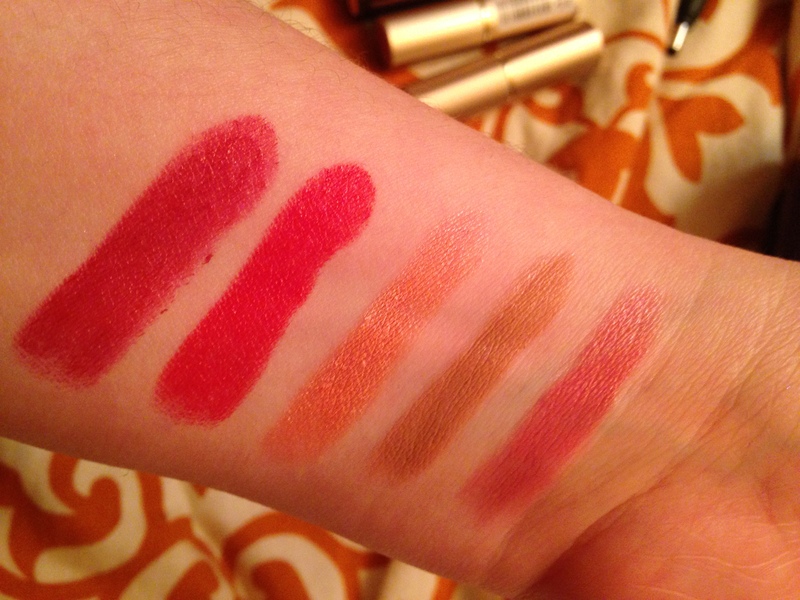 I had been lusting after the Apocalips ever since Fleur de Force featured them on her blog but since then Rimmel had pulled out of the German market making it difficult to get my hands on them. I was thisclose to just hang my head and give up on them until I read that they would return under a different name. Either way, they are here! I spotted the display with them a couple of days ago and yesterday I caved and picked one up. 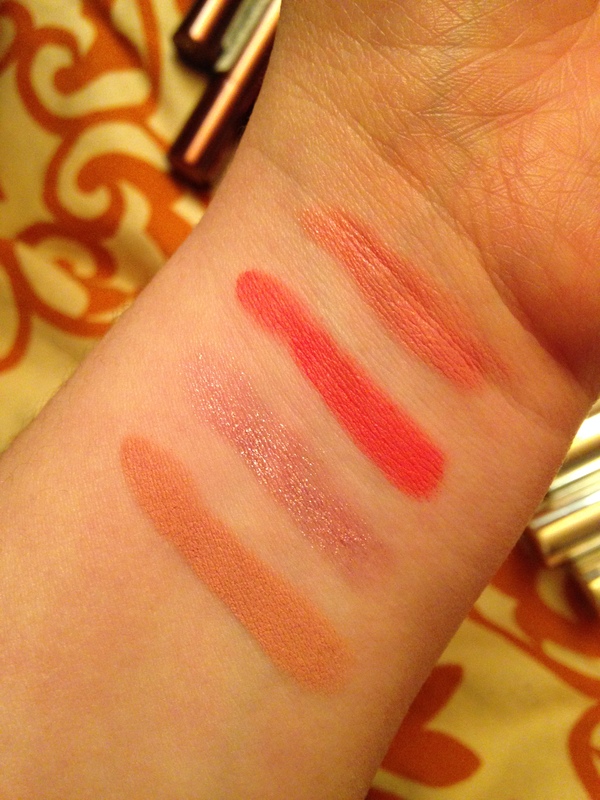 They were launched in six shades at 4.85€ for 5.5ml/.19fl.oz. 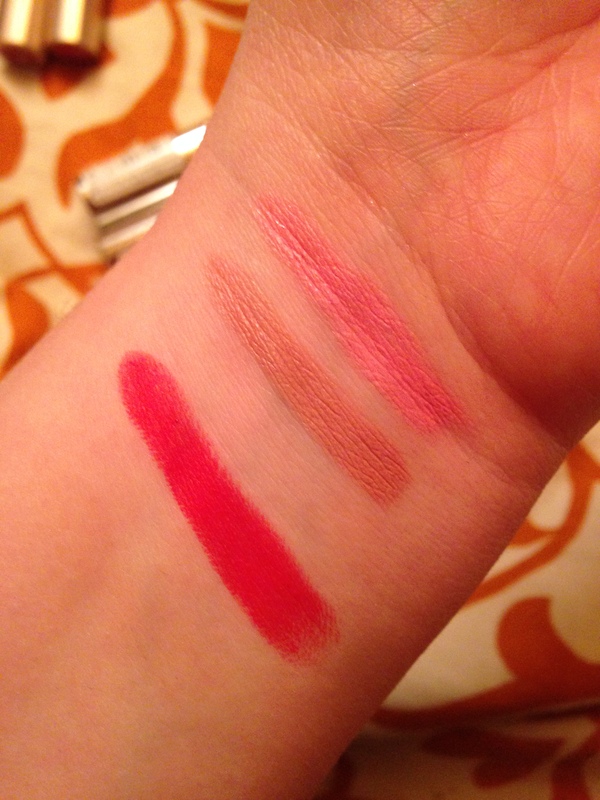 I chose a wearable creamy pink. On the display it said Reds Rock as the name, on the actual packaging it just says 50G (Manhattan uses numeral/letter combos as ‘names’). 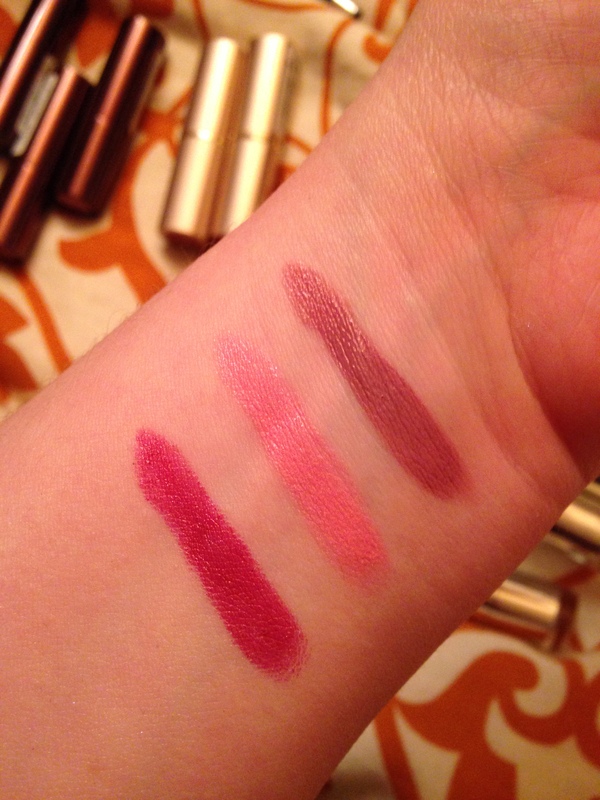 The formula is very creamy and highly pigmented, it seemed to be neither drying nor overly hydrating but still very comfortable on my lips and is completely non-sticky. 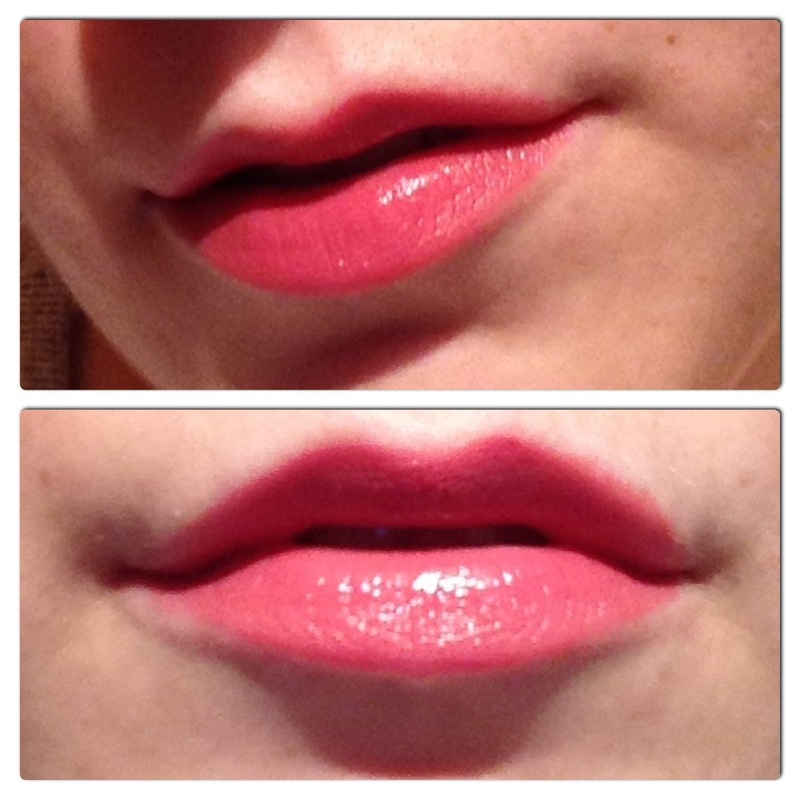 The doefoot applicator has a dip that holds the perfect amount of lacquer for my lips. 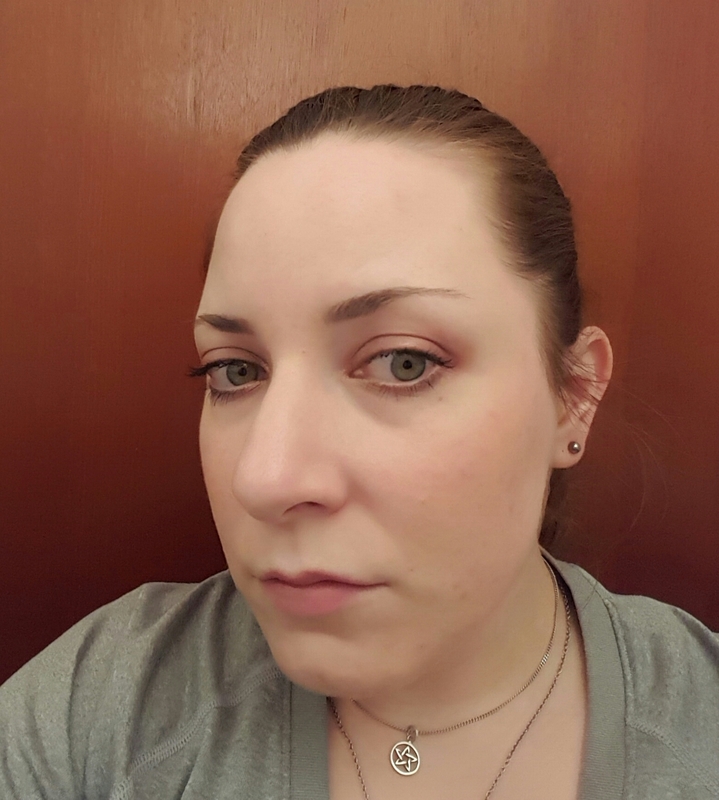 The color is opaque in one sweep, lasted several hours on my lips and faded evenly to a light stain before disappearing completely. 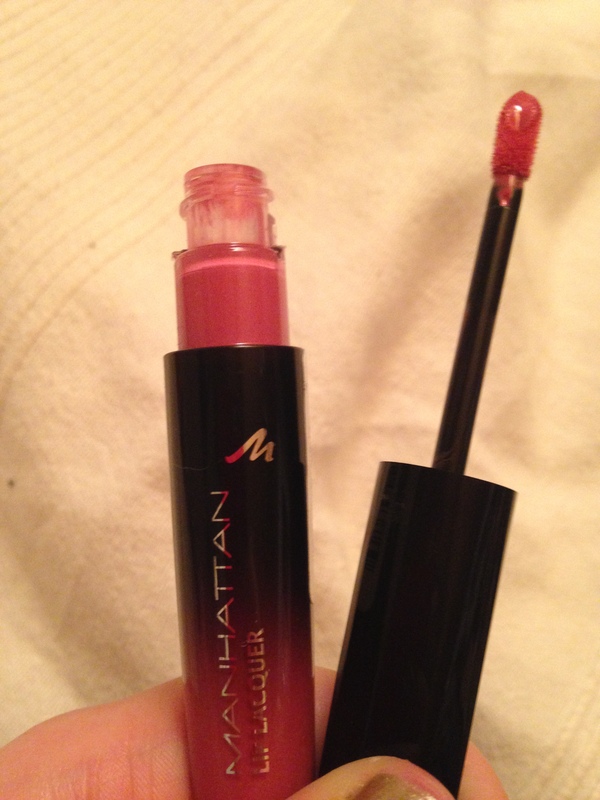 If you are looking for an opaque lipcolor with a creamy sheen, stop looking, this is it!